It was a voyage that carried the pilgrims across the vastness of the Atlantic Ocean to the New World for the first time and in doing so changed the course of world history forever. 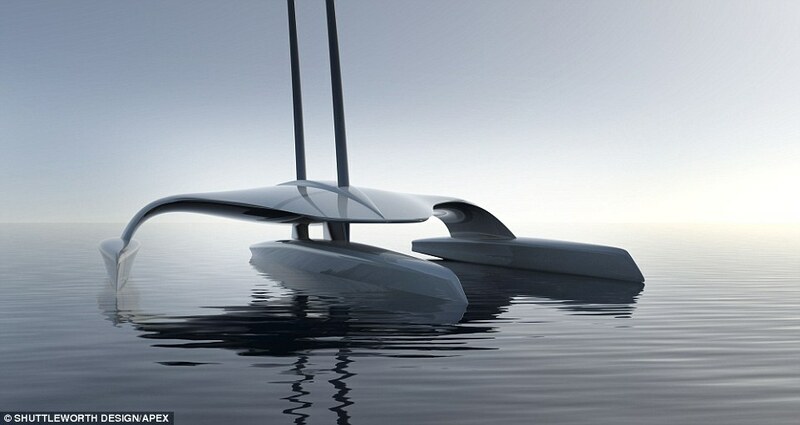 Now a modern version of the sailing of the Mayflower, which carried the carried the English Separatists from Plymouth to America in 1620, is aiming to make a pioneering journey of its own by becoming the world's first full sized unmanned ship to navigate across the Atlantic. 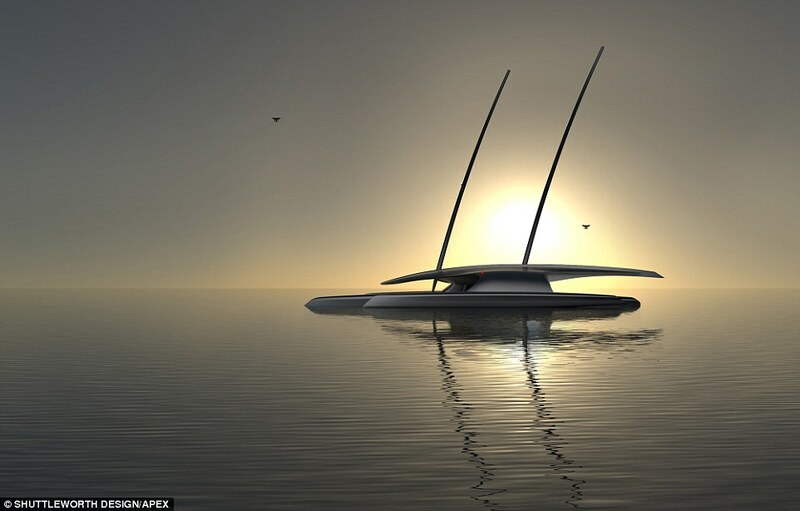 Engineers have announced plans to build the Mayflower Autonomous Research Ship as a way of demonstrating the future of shipping by using renewable energy to power it and sailing autonomously across the ocean. 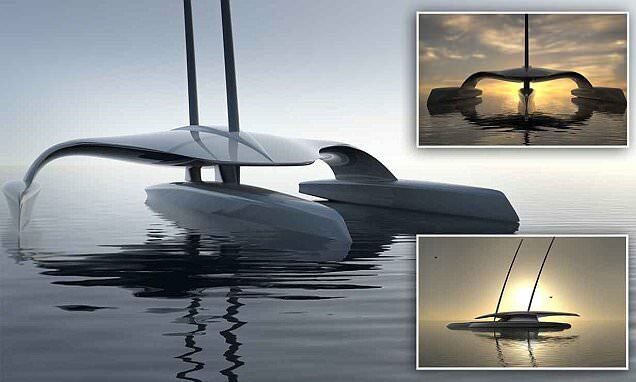 If successful it could pave the way for fleets of floating drones carrying cargo, and perhaps even passengers, around the world.The vessel, which is being developed at Plymouth Univesrity, will replicate the sailing of the 'pilgrim fathers', and the university aim for the project to be ready on the 400th anniversary of the sailing of the Mayflower, in 2020. The pilgrims left Plymouth, Devon, on board the Mayflower in September 1620, to start a new life and arrived in 'New Plymouth', Massachusetts on December 21, 1620.A statement on the project's website said: 'As a genuine world first and the largest civilian-based project of its kind, the Mayflower Autonomous Research Ship has the potential to transform and influence the future of world shipping, and inspire a new generation of ocean explorers and researchers. 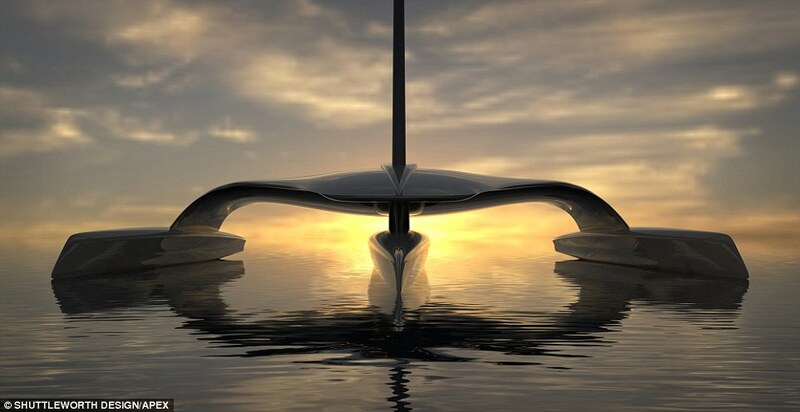 The vessel has been designed by yachting firm Shuttleworth Design and will operate as a research platform, conducting experiments during its voyage. 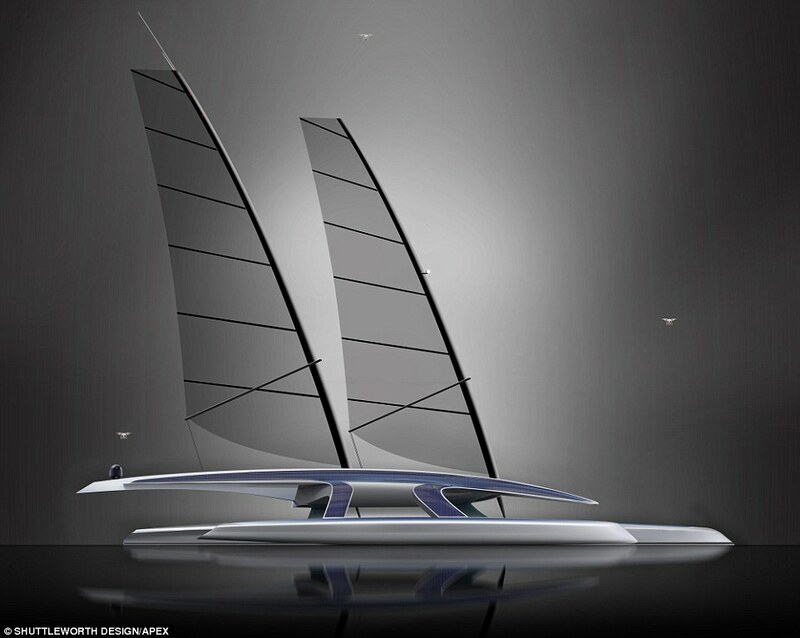 The ship will use solar panels, wave power and the wind to help power its crossing. It will also use new navigation software to allow the vessel to make the crossing without the help of humans. The project's website said: 'The civilian maritime world has struggled to keep pace with technology due to a combination of cultural and cost factors. 'The autonomous drone technology that has been used so effectively in situations considered unsuitable for humans has not been harnessed by the shipping industry, which continues to steer the conservative course, its diesel engines pumping out carbon emissions and its manned crews at risk from piracy.